Infection Control: What you need to know. Guidelines for prevention of influenza are based on the belief that influenza is mainly spread by droplets. However, many studies also show airborne transmission of influenza, and this study adds to the evidence. The ISO 16890 standard is LIVE and is the new global standard for testing and classification of air filters, and replaces the existing EN779:2012 norm. This new ISO 16890 standard is a big change in the way air filters are evaluated. Why a new filtration standard ISO 16890? The new ISO16890 test method shifts the focus on filtration performance to the classes of particulate matter size (PM) and is therefore a much more realistic test criteria than the theoretical EN779:2012. This means that with the new ISO 16890 standard filter efficiencies will be determined based on particulate matter size classes PM1, PM2.5 and PM10 (also called ePM1, ePM2,5 and ePM10), which are also used as evaluation parameters by the WHO (World Health Organization) and other authorities. Based on these parameters it will be easier for users to select the right air filter based on their requirements. The new ISO16890 standard divides air filters into four groups. A prerequisite for each group is that a filter captures at least 50% of the appropriate particle size range. If a filter, for example, captures more than 50% of PM1 particles, it will be grouped as an ISO ePM1 filter. The respective efficiency is then reported, rounded in 5 % increments. Alongside fine dust filters, the new ISO standard also evaluates coarse dust filters as ISO coarse: that is, filters that capture less than 50 % PM10. Fractional efficiencies of the filter prior to and after IPA discharge of any electrostatic properties can be seen. Filters can be chosen for their specific performance related to the need of the application. Are you ISO 16890 ready? 21 cases of haemorrhagic fever, including 17 deaths were reported in the Democratic Republic of Congo on 3 May 2018. Two out five samples taken to Kinshasa for testing on 6 May, tested positive for Ebola. 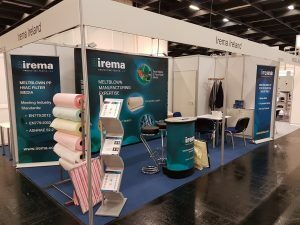 Irema launched our new ISO 16890 standard Media “MICROMELTB” and everyone who came to see us on our stand in Cologne Germany for the 3 days got to talk and Discuss the New standard and see first hand the New Media. The ISO 16890 standard is LIVE and is the new global standard for testing and classification of air filters, and replaces the existing EN779 :2012 norm. This new ISO 16890 standard is a big change in the way air filters are evaluated. 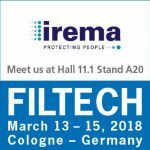 Irema have an established track record at Filtech of new business, and 2018 proved to be a bumper year in new sales contacts. We look forward to the next time see you all Oct 2019 in Cologne. The moderator, Prof. Dr. Eberhard Schmidt from the University of Wuppertal, guided everyone through the seminar program. Following the Air Filtration Seminar, we did a workshop including the demonstration of filter test rigs at Palas® on the next day (22nd November 2017). This workshop gave additionally insight into PALAS calibration laboratory with the new calibration test rigs for aerosol spectrometers and condensation particle counters. 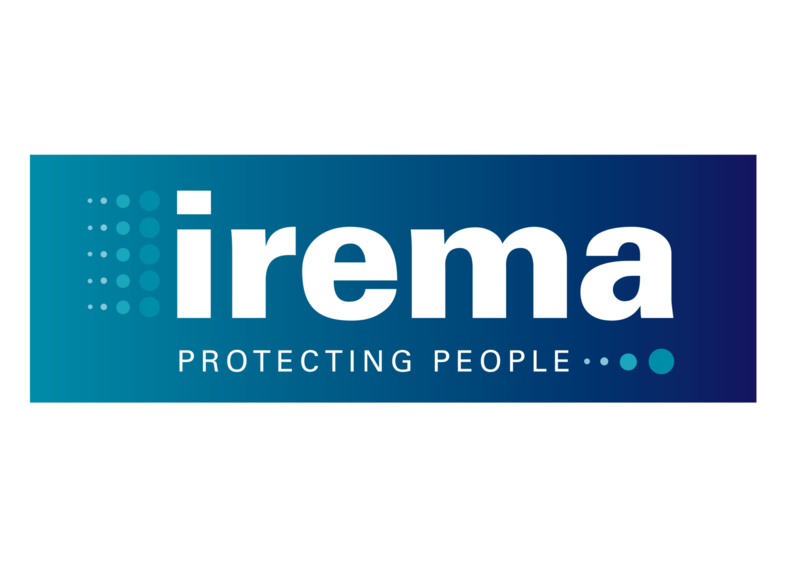 MEDICA has passed and once again the fair proved to us that it is one of the most important events for IREMA. We can look back on a very successful and interesting week. Many visitors came to see what was new in the different areas and we were able to meet customers with whom we can look back on more than 30 years of partnership. People matter -very much underlined the huge importance of health and safety at the workplace. – now more than ever. 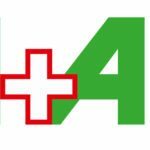 This is underscored by the huge interest taken by exhibitors in the run-up to A+A 2017, once again allowing the world’s leading trade fair for safety, security and health at work held from 17 to 20 October to post top marks. A total of 1,930 exhibitors from 63 nations and over 67,000 trade visitors came to the world’s largest trade fair for this industry in Düsseldorf. 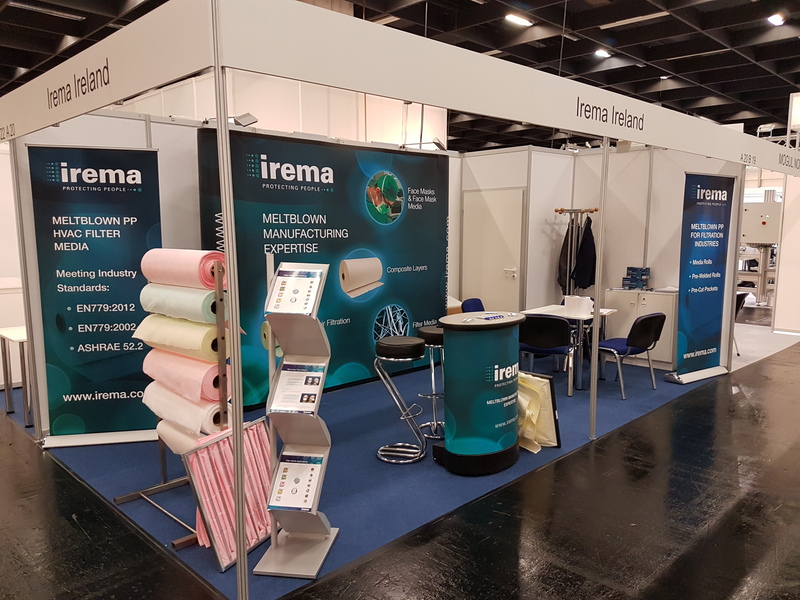 Some of the main areas of interest for Irema Visiting the Show in October ,plus also got a chance to visit some of our excising clients in the PPE sector. Thanks to everyone who visited us at our stand at Filtech 2016. It was great to meet old friends and make so many new ones. Already looking forward to Filtech 2018. Filtech 2016 See you there. 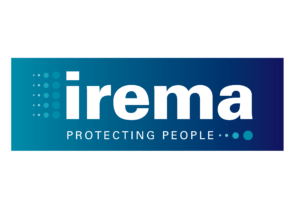 Irema Ireland welcomes you to visit us at our stand at Filtech 2016. We very much look forward to meeting old friends and making new ones. 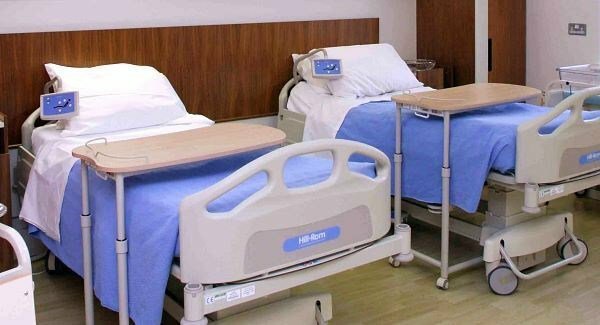 A young child has died from the flu virus at a Dublin hospital. The HSE has confirmed the child had been suffering from H1N1 flu virus, also known as swine flu. It is believed the child had the same strain which was responsible for the 2009 outbreak. The child is understood to have been from the west of Ireland, but had been transferred to Dublin for treatment. People in at-risk groups are once again being urged to get the flu vaccine in the wake of the incident. 10 people, including a young child, have died from the flu virus so far this season.